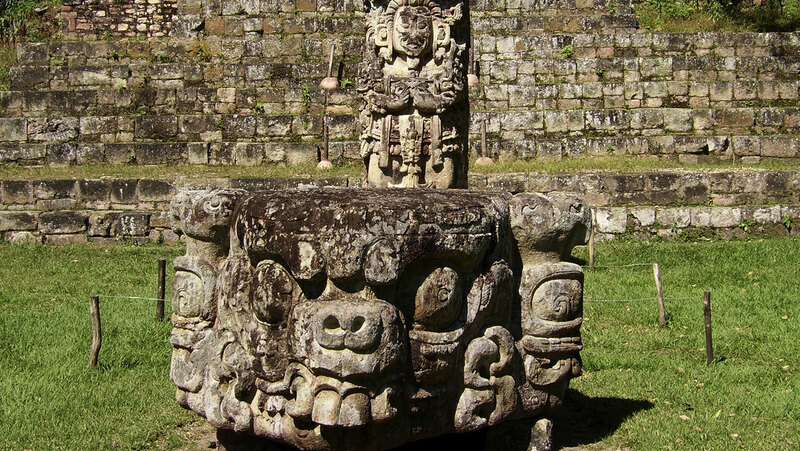 Visit Copan, a beautifully preserved city on the edge of the Maya world. This illustrious site has been continuously excavated since the 19th century, and Dr. Barnhart himself did fieldwork helping to unearth tombs of the city’s most notable rulers. This has given me a profound glimpse into my ancestors past in what they did and believed in as well as how much they have contributed to the world we live in today. It is exciting and mysterious. I now have a appreciation to those we ignorantly call "indios" in Mexico. I highly recomment it!